When choosing the best criminal defense attorney for a drug crime charge in Miami, Florida, consider the attorney's experience in fighting these types of narcotics cases. Attorney fees for the defense of drug crimes are typically quoted as flat fees. The attorney fees often depend on the complexity of the case and seriousness of the drug charges in or around Miami, Florida. 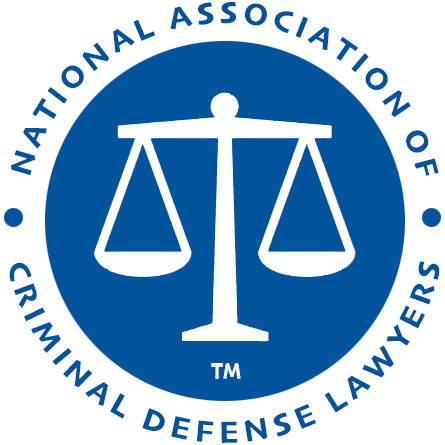 Florida Association of Criminal Defense Lawyers - Founded in 1988, FACDL promotes excellence in the practice of criminal law while protecting the rights of the accused. 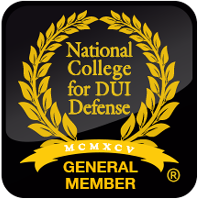 Many of the top criminal defense attorneys in the State of Florida are active in this trusted organization. 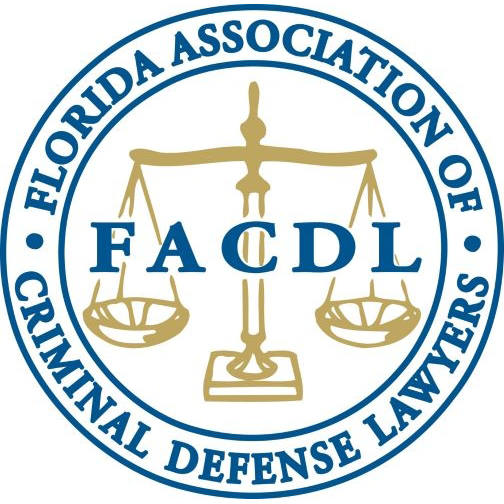 FACDL unites and educates attorneys in the criminal justice system in Florida. 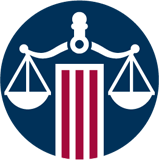 Miami Association of Criminal Defense Lawyers - Since 1963, the Miami Chapter of the Florida Association of Criminal Defense Lawyers has been supporting local attorneys through networking opportunities and quality legal education seminars. Today, this non-profit organization has more than 450 member who defend people charged with criminal offenses throughout Miami and the rest of Miami-Dade County, FL. 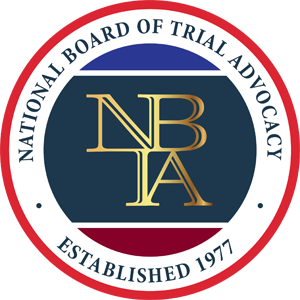 Florida Bar Board Certification in Criminal Trial Law - The criminal trial law specialty certification field was established in 1987 in Florida. 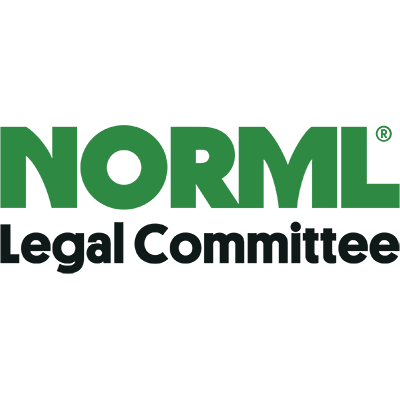 Under Rule 6-8.2 the term "criminal law" is defined as the practice of law dealing with "the defense and prosecution of misdemeanor and felony crimes in state and federal trial and appellate courts." 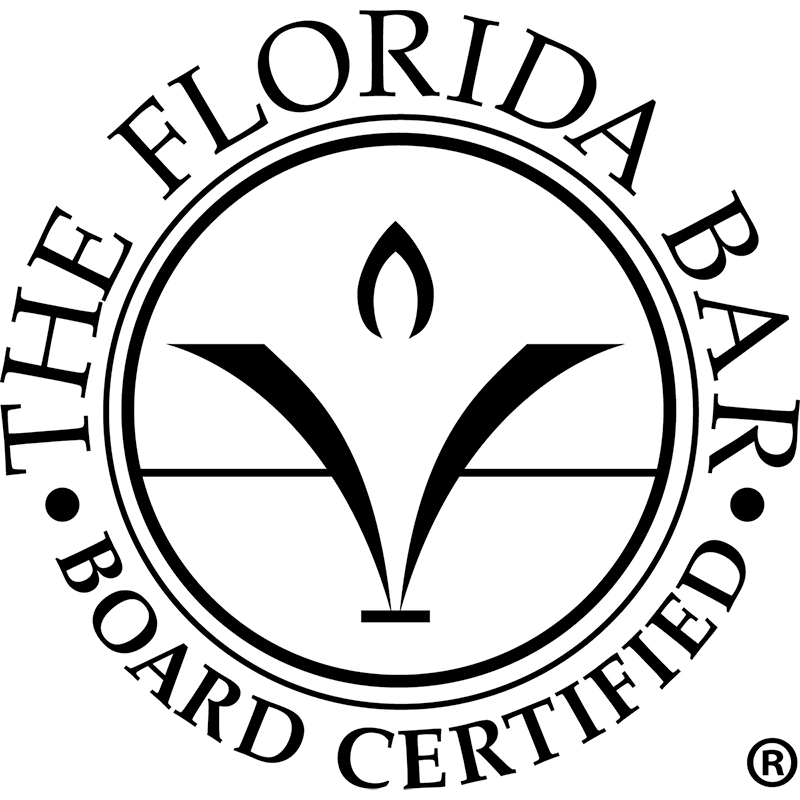 Attorneys certified by the Florida Bar in criminal trial law have meet minimum standards provided in Rule 6-8.3, including: at least 5 years of practicing law; substantial involvement in the specialty of criminal trial law (30% or more during the 3 years immediately preceding application); handling at least 25 contested criminal cases (with 20 jury trials, tried to a verdict, 15 which involved a felony, and 10 as lead counsel). The Florida attorneys certified as specialist in criminal trial law have also submitted to peer review, passed a rigorous written examination and completed a specified number of continuing legal education (CLE) courses in the specialty area of the law. In the State of Florida, only certified attorneys are allowed to identify themselves as "specialists" or "experts" or to use the letters "B.C.S." to indicate Board Certified Specialist. 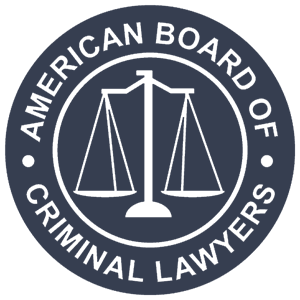 Depending on the designation earned, the attorney is allowed to use the phrase "Board Certified in Criminal Trial Law" or "Board Certified in Criminal Appellate Law."